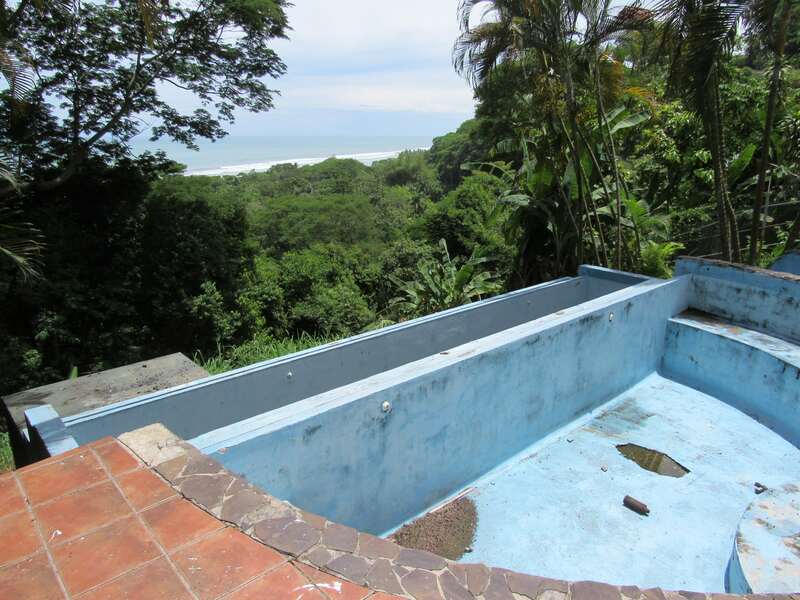 When this home was in it’s prime it rented for over $3000 a week and it was magnificent. 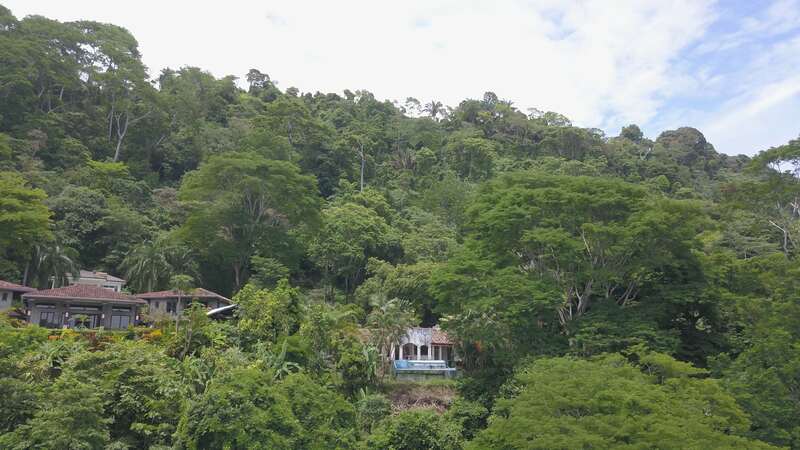 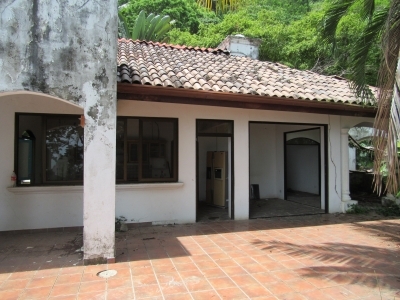 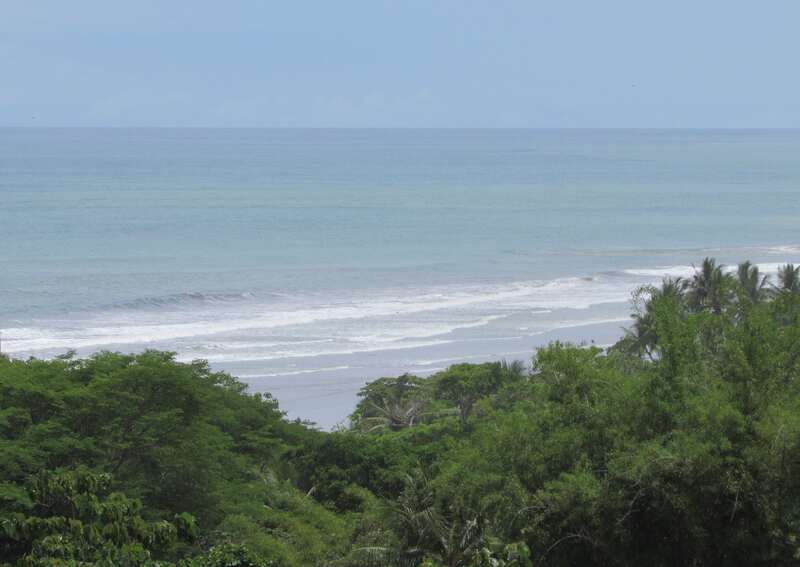 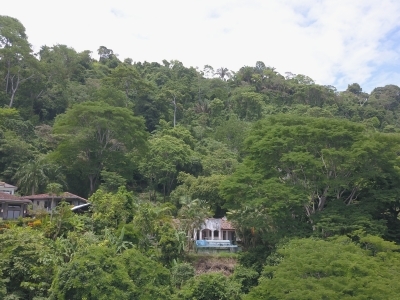 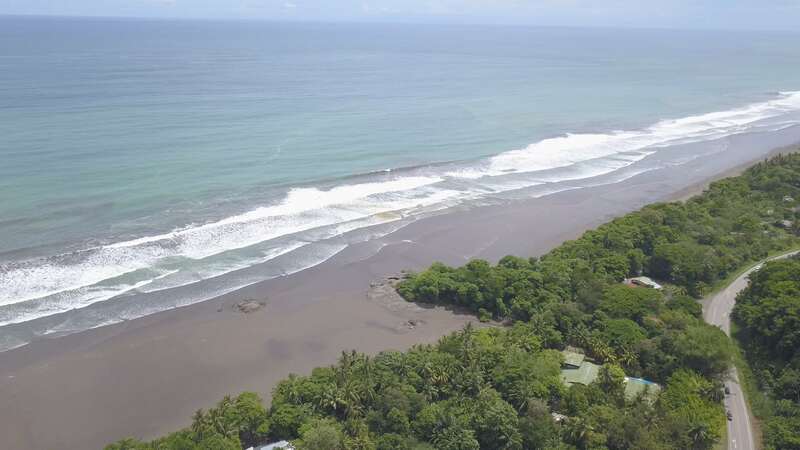 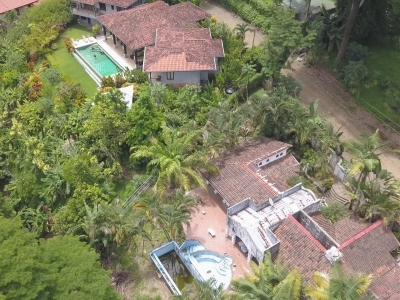 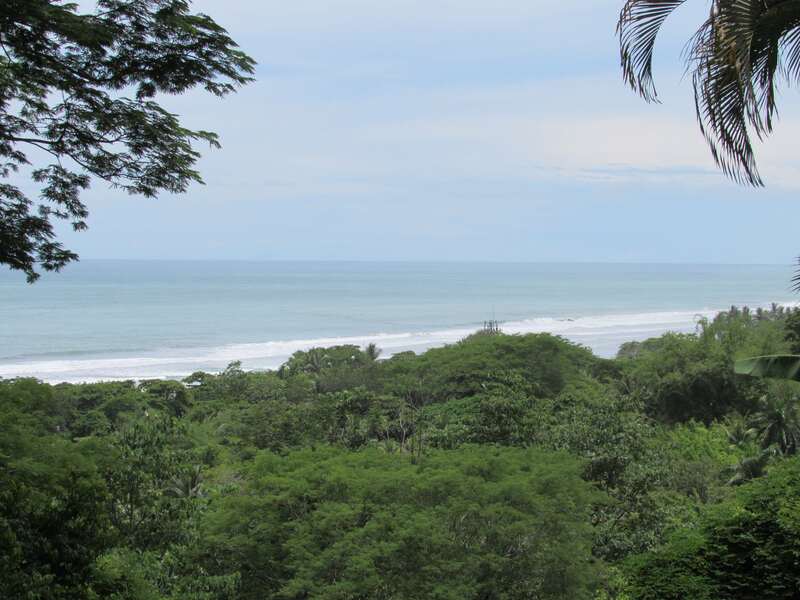 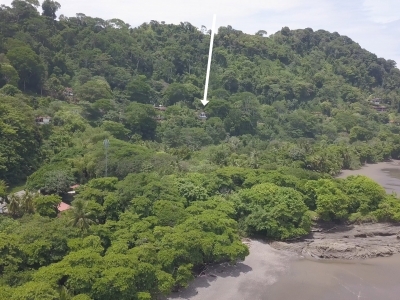 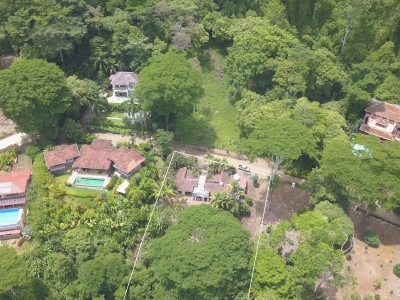 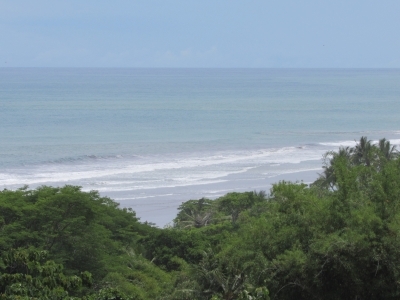 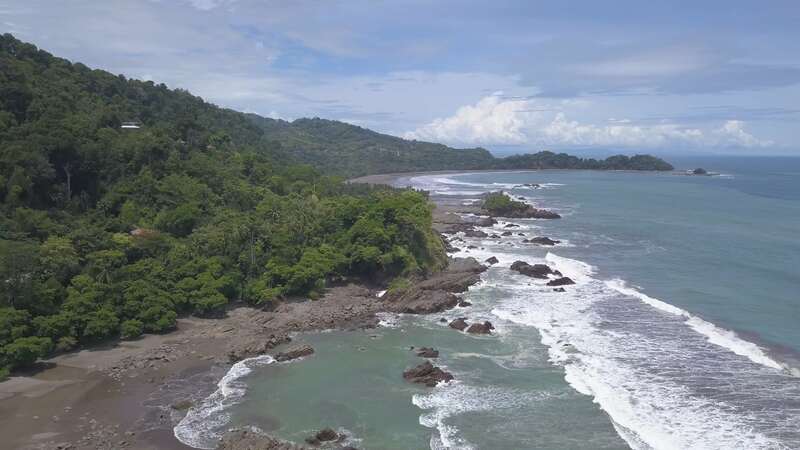 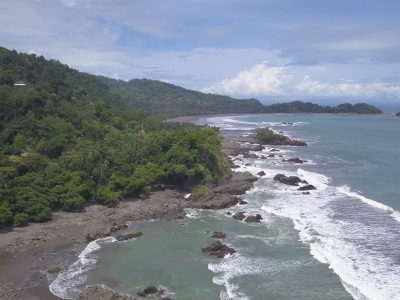 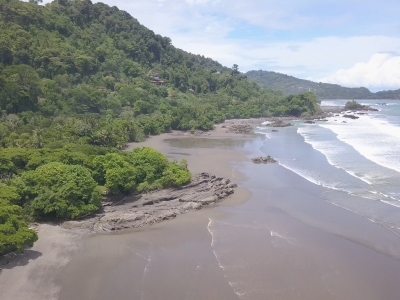 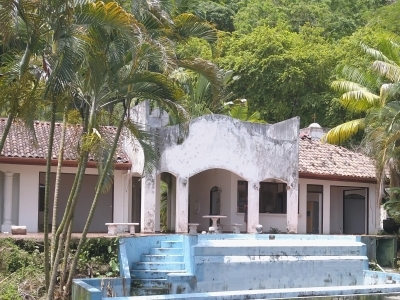 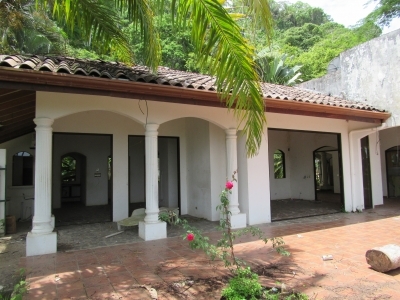 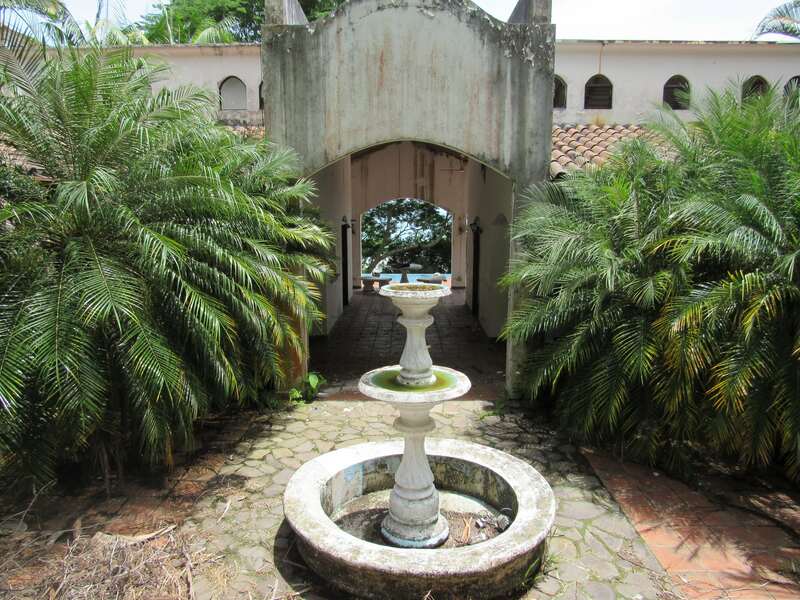 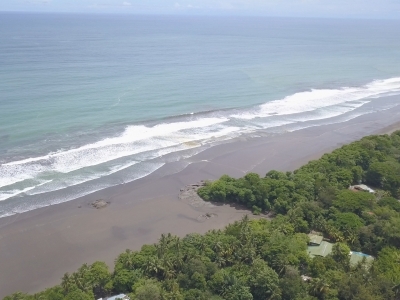 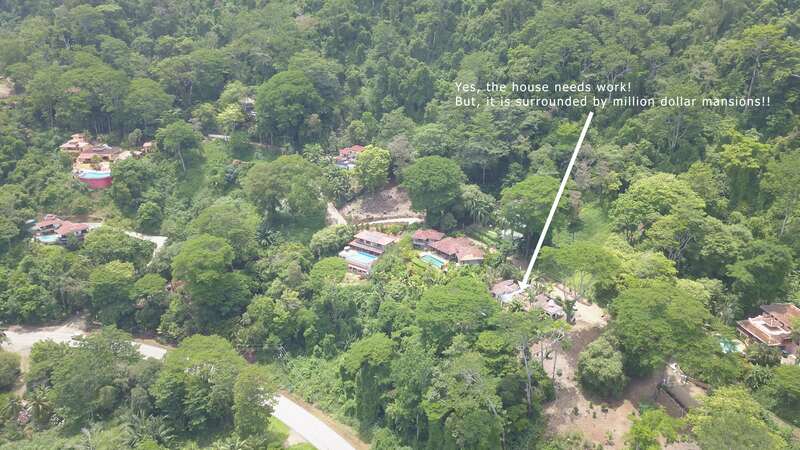 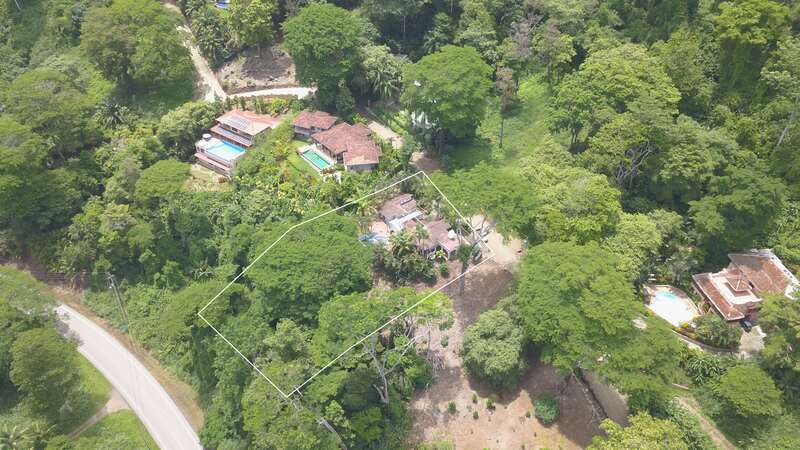 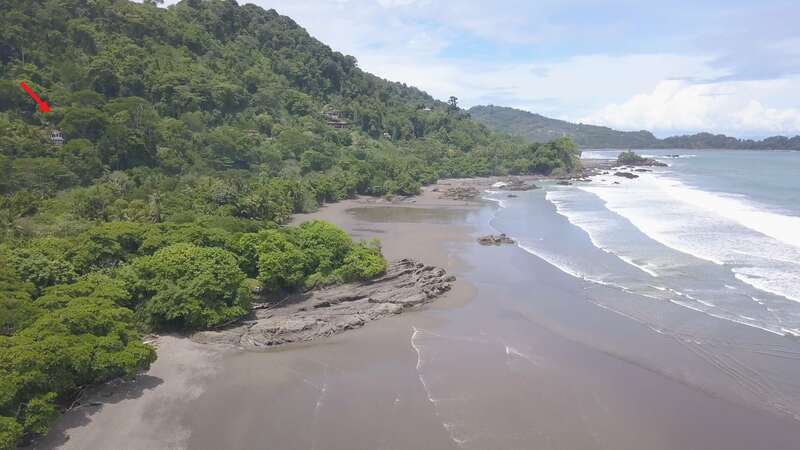 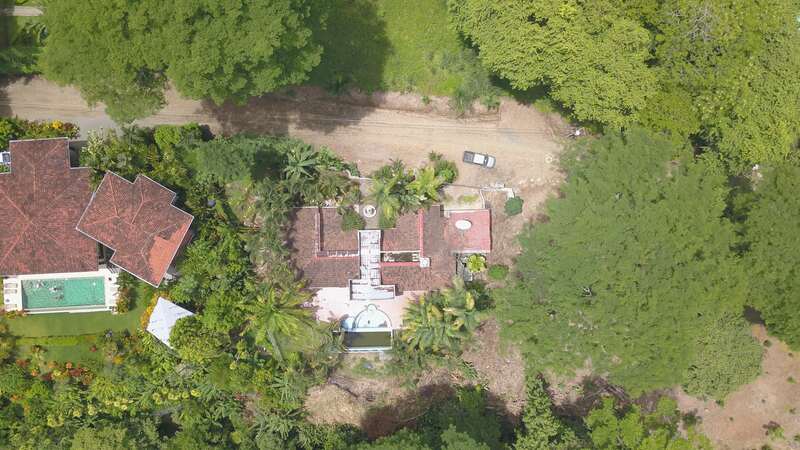 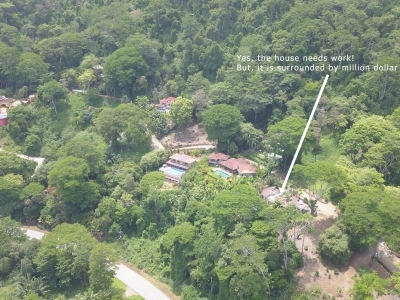 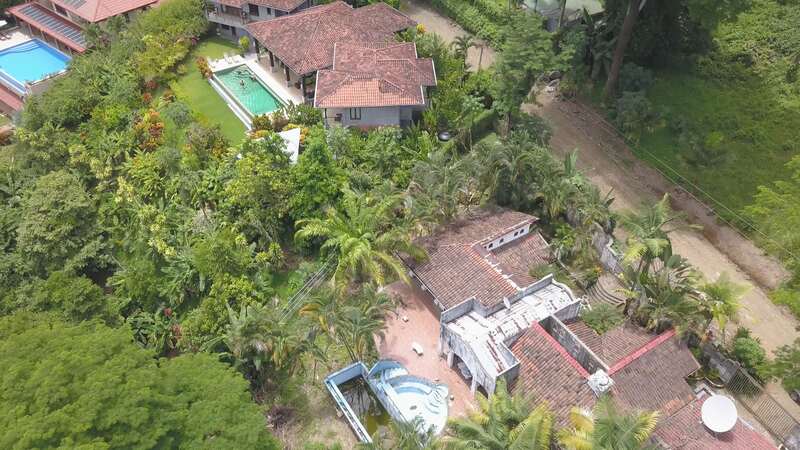 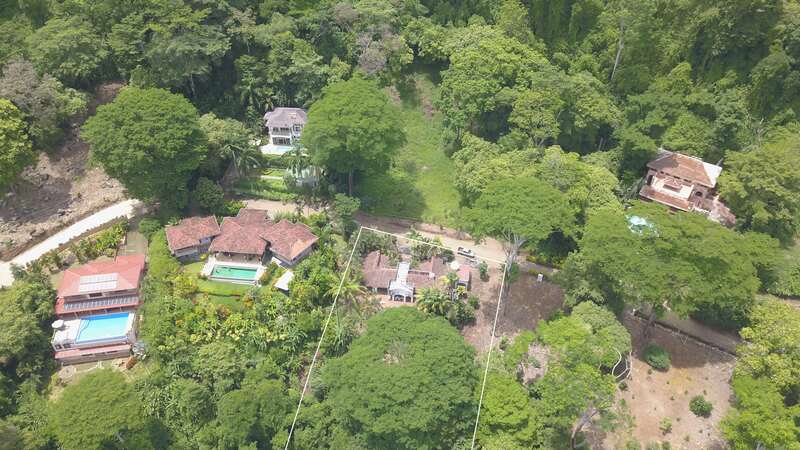 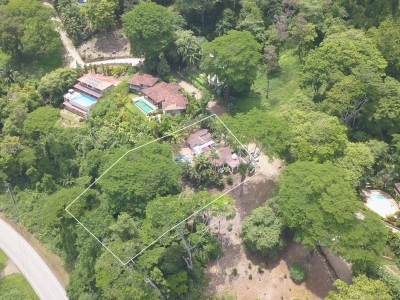 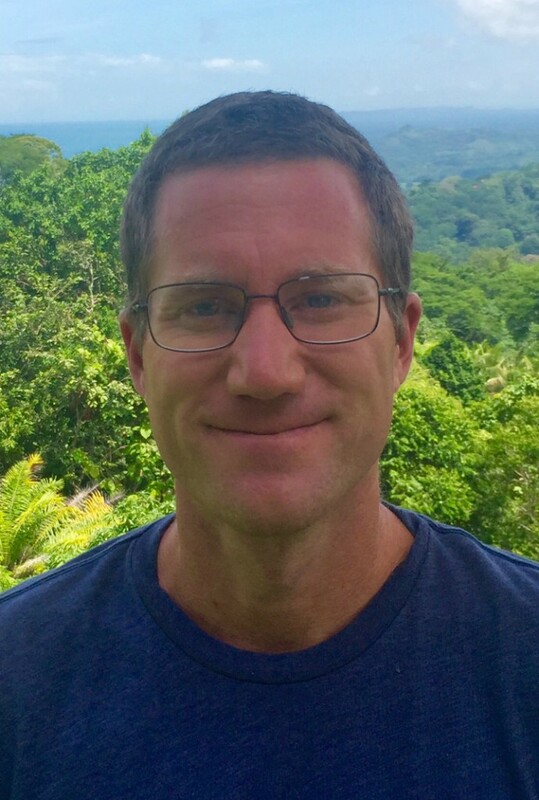 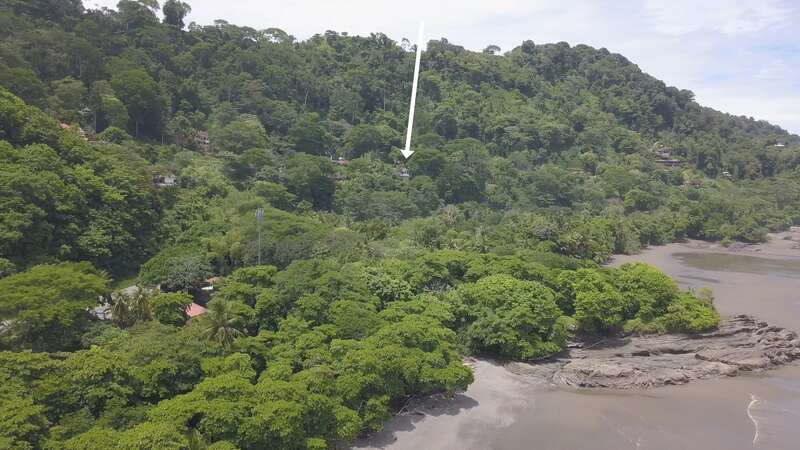 Every other front row lot in this development has been sold and built on so this is the only way to get a piece of what is the premier location in the Dominical area. 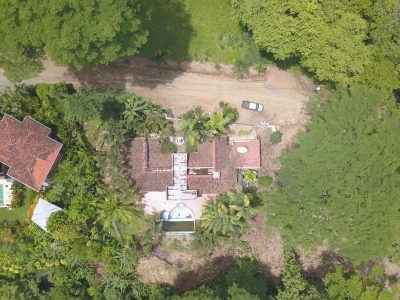 Ayacucho is located about 1 KM south of Playa Dominical, it is a gated community with luxury homes, a community well, excellent roads, and amazing access.